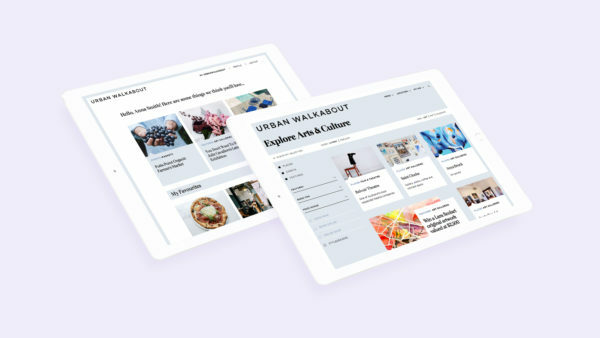 Urban Walkabout is a renowned global publisher of printed local area guides, curating food and drink, fashion, home and design, arts and culture, and travel. 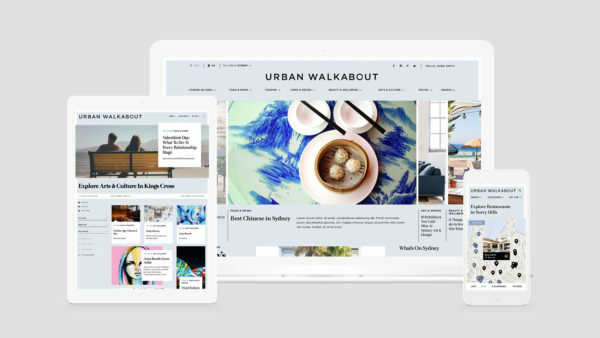 To transform Urban Walkabout from a suite of print directories to a profitable, scalable and global digital publishing business. 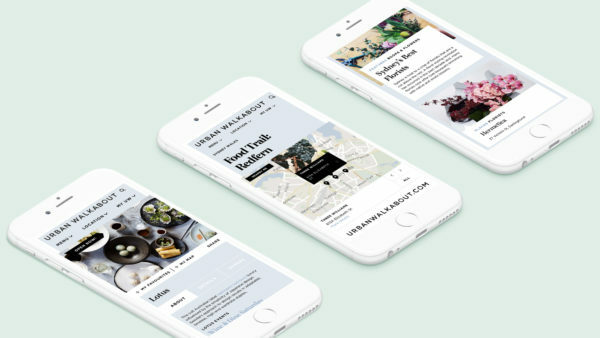 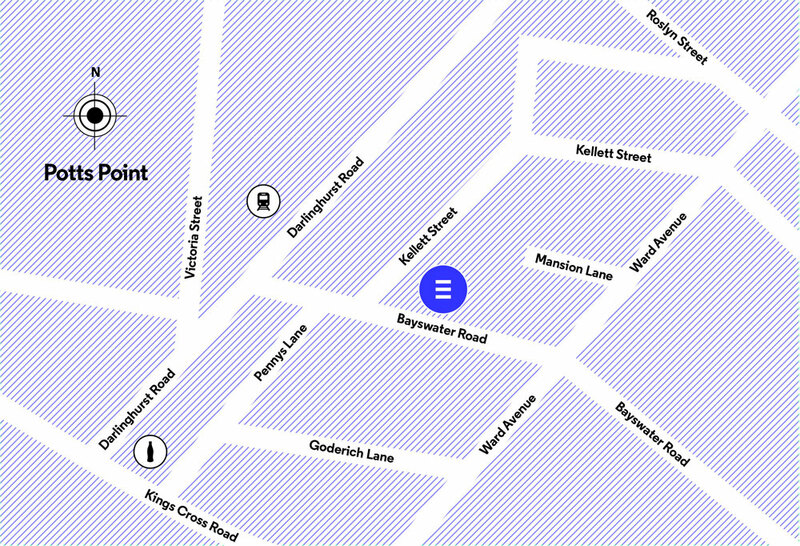 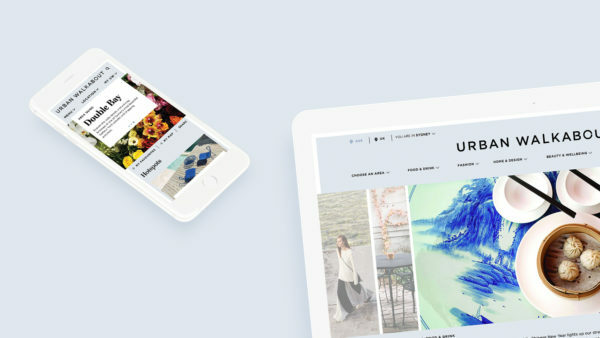 Based on an extensive strategic and user-centred research process, we delivered a fully responsive, SEO optimised publishing platform that gets 100,000 unique impressions per month and has doubled Urban Walkabout’s measurable content marketing options for clients.